Striking the right balance on Mayor Khan’s new draft London Plan. Mayor Sadiq Khan has just published his draft London Plan to replace London Plan 2016. This proposes an integrated economic, environmental, transport and social framework for development of London over 20-25 years. Its policies promote ‘Good Growth’ defined as economically inclusive and environmentally sustainable, with significant emphasis on the delivery of new homes by targeting 65,000 homes pa 2019-2029 totalling 650,000 over a 10-year outlook. The draft plan removes housing density guidelines by favouring a design led approach to optimise density and deliver more homes. It favours a plan led approach to tall buildings, especially on well-located brownfield land close to transport hubs. It introduces new ‘growth corridors’ such as Bakerloo line extension to Lewisham. These new policies are relevant and favourable to landowners with sites in these corridors. The new draft London Plan also targets 50% affordable housing, offers ‘fast-track’ planning for reaching 35% and requires minimum space, sustainability and other demanding standards that have significant cost implications and impact on viability, that can and does stifle delivery. Of crucial importance in terms of achieving the Mayor’s primary objective of delivering new homes in London, is that developers take a proactive and robust approach to planning negotiations by striking the right commercial balance between percentages of affordable housing, Section 106 contributions, higher densities and market-facing space standards, supported by robust viability assessments coupled with a demonstrable commitment to delivering upon the policy objectives of the GLA in London. 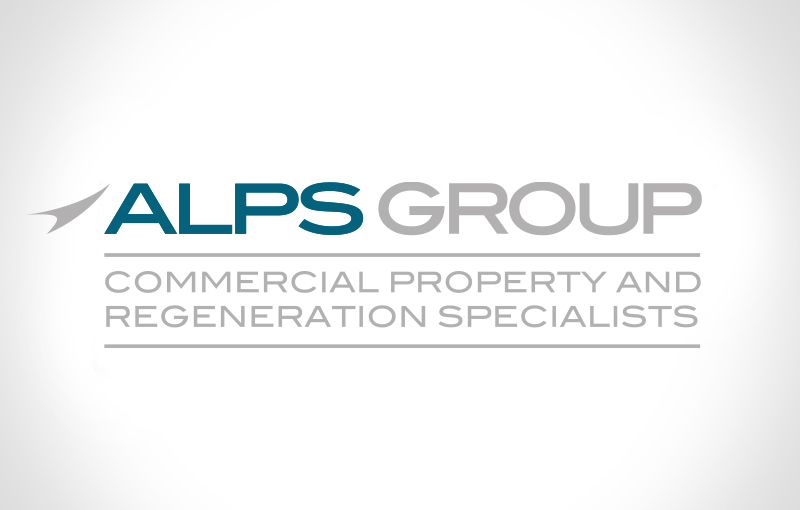 At Alps Group we can help you get it right and make it work. Contact Development Director David Whitlock.